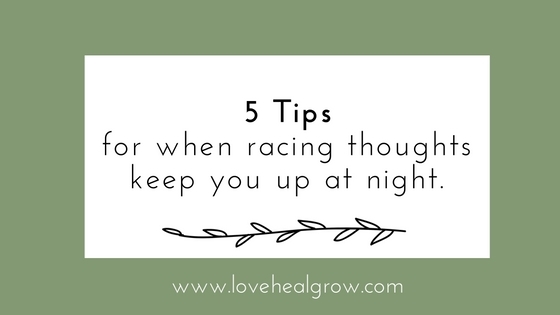 Are racing thoughts keeping you up? Do you just want to tell your brain to shut up and give you a break already? You might be worried about something coming up on the horizon, thinking through different scenarios and hoping things turn out your way. Maybe you are replaying a recent incident in your mind and feeling like a jacka*s about something you said or did. Or maybe you don’t know exactly what is keeping you up, but you do know you can’t sleep and that in and of itself is stressing you out because you know that you need sleep to you know….function. You are a human after all. 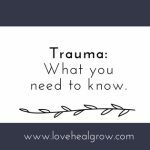 We all have these nights every now and then, but if you are noticing a pattern you might be feeling frustrated, exhausted, overwhelmed, and stressed. You may have noticed your mood, relationships, and overall functioning is not where it’s been in the past. And you are ready for a change. You don’t need the ol’ junior high sparkly diary with the gold lock and key, but keeping a notebook or pad of paper near your bed—and reaching for it when you can’t sleep can have great benefits. Why? Because if we are stuck in our heads, just getting our thoughts out on paper can help stop those racing thoughts. Imagine yourself literally emptying out your head onto those pages. A brain dump. This technique alone can help you relax and get back to sleep. And you might even learn something about yourself in the process. Getting stuck in our heads often means we are having racing thoughts getting stuck on loop. Our brains are trying their best to “solve the problem,” but our thought loop can get so stuck that it doesn’t allow us to move forward or take care of our basic needs—like sleep. One way to stop this thought loop is to turn your focus to your emotions and what you are feeling in your body. 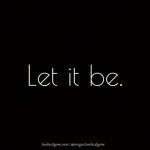 Allow yourself to name your emotion (sad, angry, worried, scared) and let yourself feel it (do you feel it in your shoulders? heart? stomach?). If you haven’t done this before, it might sound basic or even silly, but it can be really freeing. If you are able to create a consistent bedtime routine, you can train your body and mind to know when it is time to sleep. 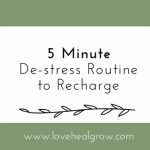 Having a regular bedtime, and then planning a calming routine is a great place to start. You might include a warm bath, a cup of herbal tea, yoga or stretching, comfy pajamas. Think about what would bring you comfort and could be realistically added to your night. As part of your routine, I highly recommend, “unplugging” at least 2 hours before you want to go to sleep and limiting or nixing screen-time in the bedroom. If you think you have insomnia and it is hard to kick, you might consider discussing this with your doctor and getting things checked out. Lack of sleep greatly impacts our mental health, emotional well-being and day-to-day functioning. 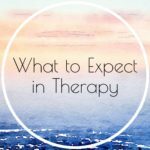 If you think that your trouble sleeping might be a sign of other issues – like chronic stress, relationship problems, life insecurities, or fear after a traumatic incident – it can be helpful to seek support from a therapist. Counselors can help you explore these concerns, find resolution and implement more coping skills to help you get the rest you need. Alternative treatments such as acupuncture, meditation groups, and hypnotherapy can also be helpful. Questions about this article? Want help with the thoughts that are keeping you up at night? I’d love to hear from you–send me a message or call me at 916-572-7412. Counseling can help us improve our relationships with others as well as with ourselves. Often when we take the time and space to explore our experiences, we find increased understanding for ourselves and others. This helps us heal, grow, love, and live fulfilling, meaningful lives. 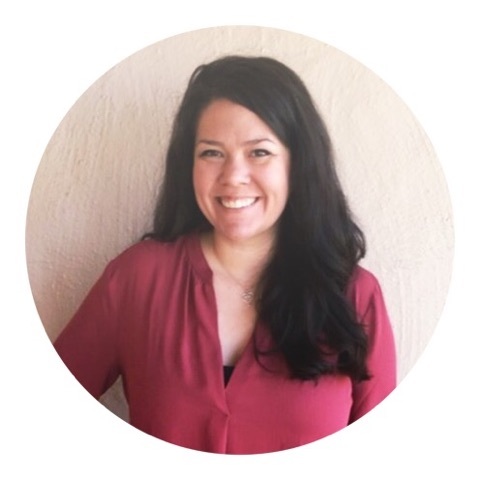 You can find me at Love Heal Grow Counseling in Sacramento, CA and in the community facilitating healthy relationship groups with my husband.